Grapeseed oil is extracted from seeds of grapes, which are the healthiest part of the grape. The seeds are loaded with powerful antioxidants. 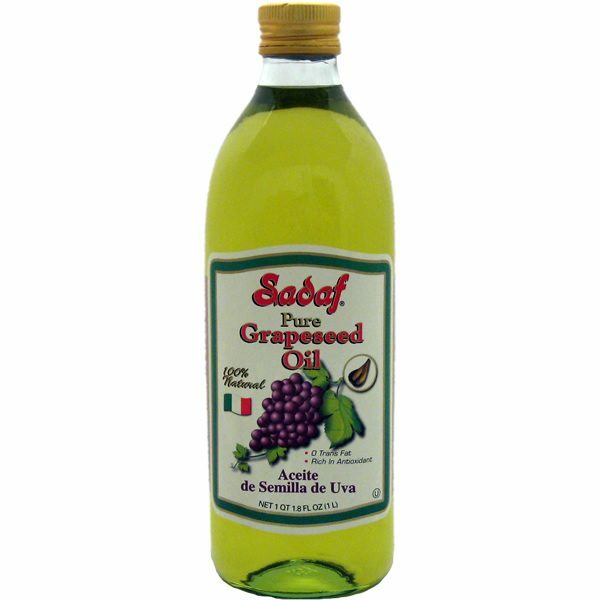 Our Grapeseed Oil is particularly appreciated for its light taste and high smoke point. All Natural – Solvent Free, Rich in Vitamin E, Good Source of Phytosterol, Low Level of Saturated Fat, 0 Cholesterol, 0 Trans Fat.